Northern grown flaxseeds are packed with nutrients! Finnish Valo24h northern grown flaxseeds contain 10-15 % more omega-3 due to of continuous light during summer. This is where we get our name Valo24h (Light 24 hours). Flaxseeds are ultra nutritious: high in omega-3 and 6, magnesium and fiber.  The relation on omega-3 and 6 is exceptionally good. This tiny seed is total powerhouse! 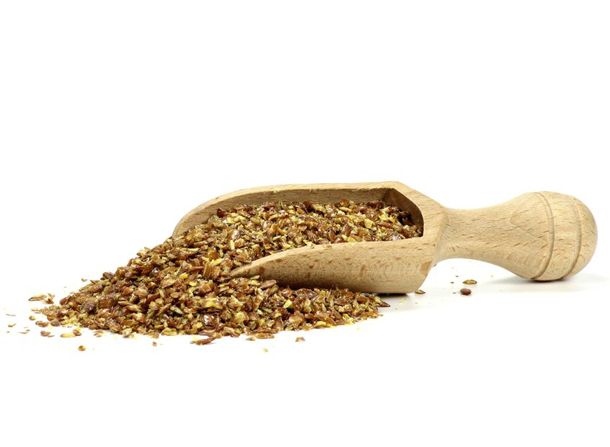 Flaxseed health benefits are based largely on the omega-3 fatty acids. Flaxseed antioksidant is called lignan. There is 700 times more lignans in flaxseed than in ryebred or lingonberry. Valo24h roasted ground flaxseed product contains hight quality plant based protein, 21% protein and 30% fiber.